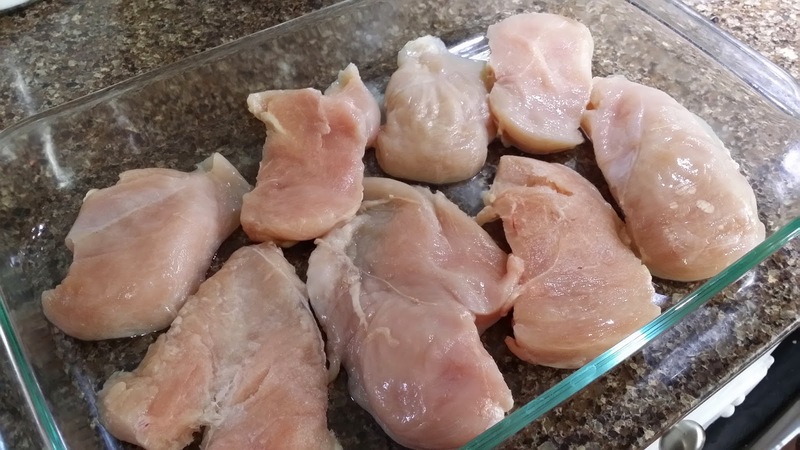 (To make a freezer meal, combine all ingredients in a labeled Ziploc bag (no heating required), then freeze. Thaw overnight and pour into baking dish and bake as normal at dinner time). 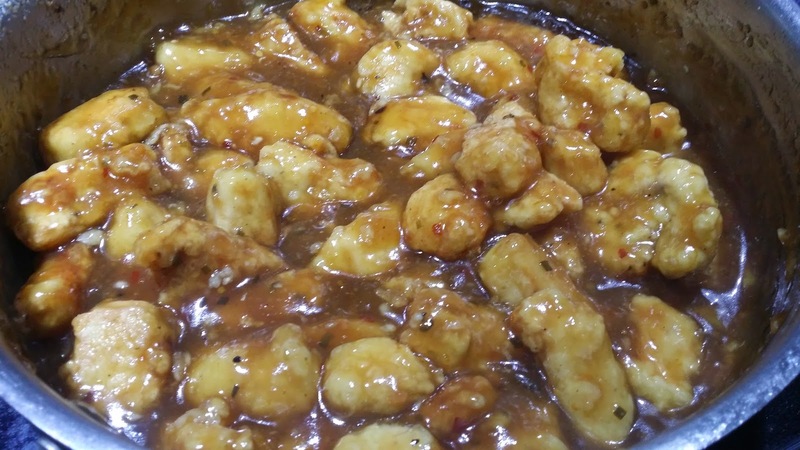 In a saucepan, combine the honey, soy sauce, garlic, and ginger. Heat until honey is melted. 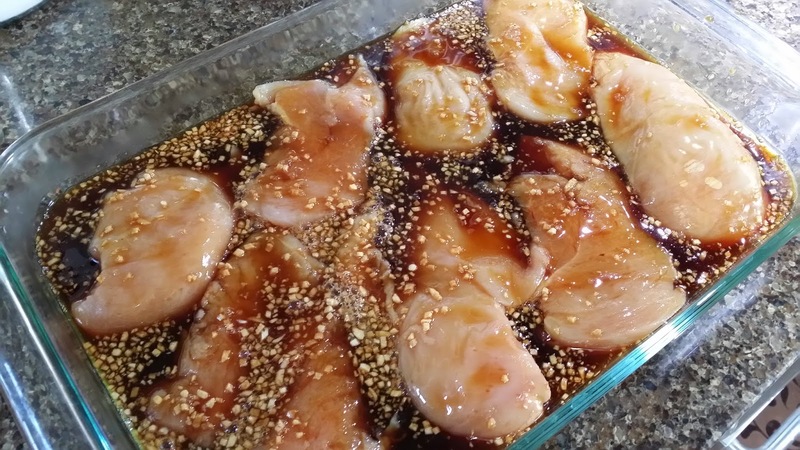 Place chicken breasts in a baking dish, pour sauce over top. Bake at 350 for 30-35 minutes. 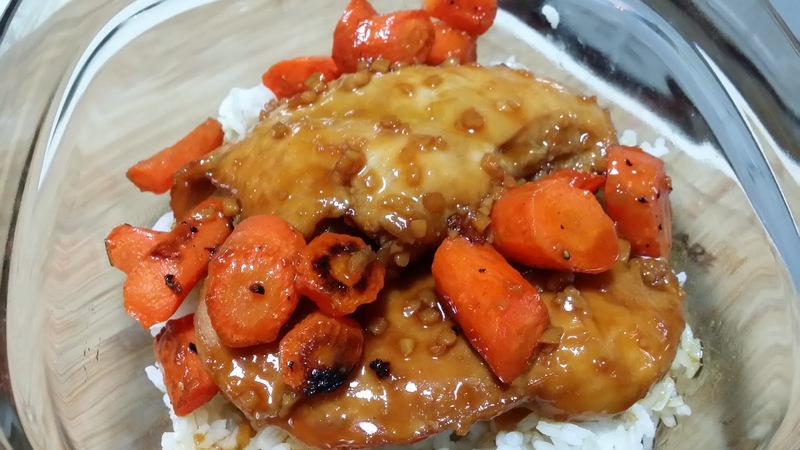 Serve over white rice and roasted carrots! 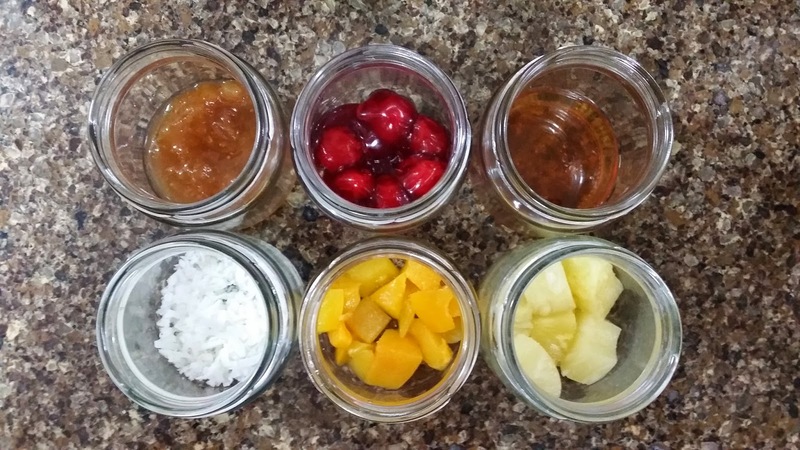 Every Sunday, we have gotten into the habit of having some sort of Asian inspired dinner. 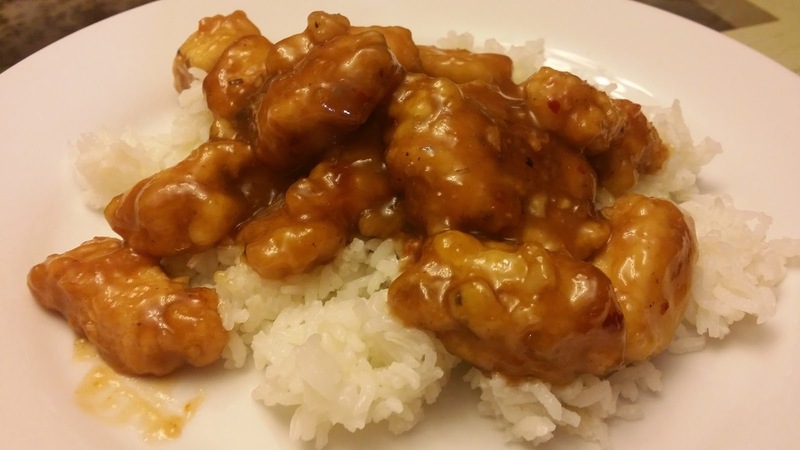 One night my husband wanted Orange Chicken but I had run out of my cheater Orange Sauce I keep in the fridge. So I made it from scratch! 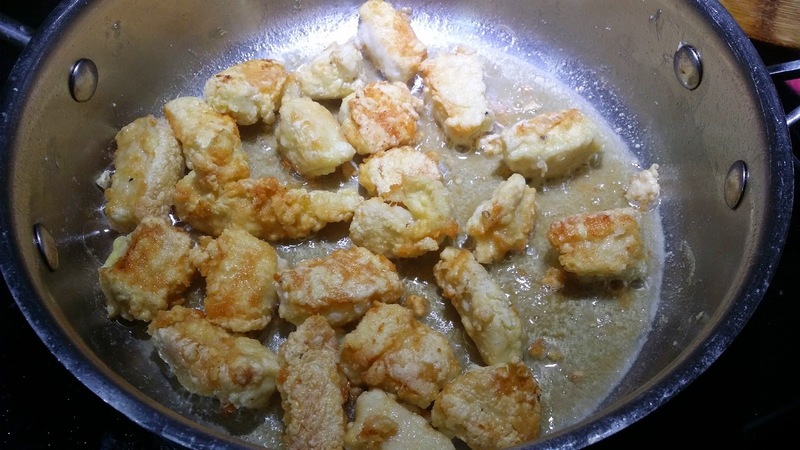 Toss chicken, salt, pepper, and cornstarch together. 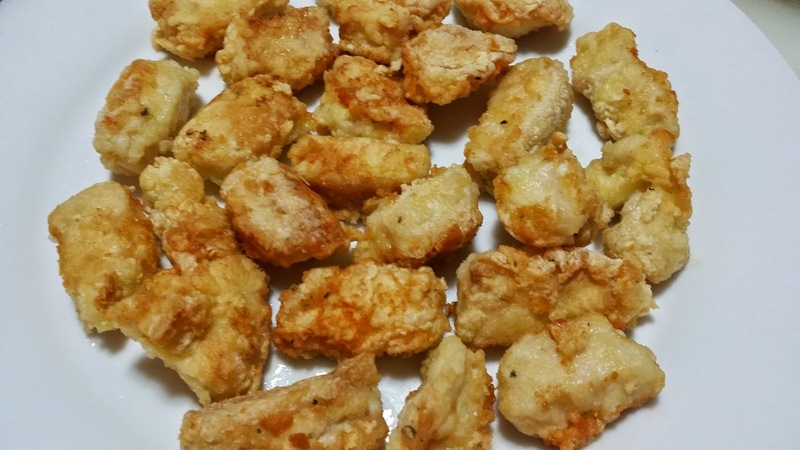 Fry in oil until browned and cooked through. Set aside. 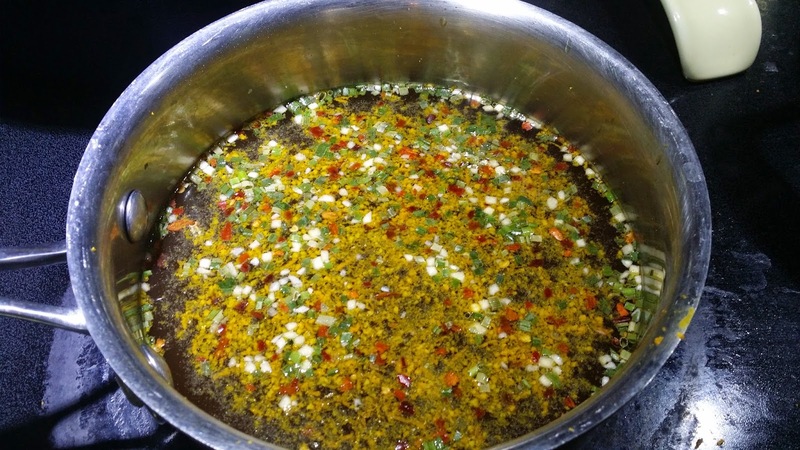 In a saucepan, combine water, orange juice, rice vinegar, soy sauce, orange zest, brown sugar, ginger, garlic, green onion, and red pepper flakes. Bring to a boil. 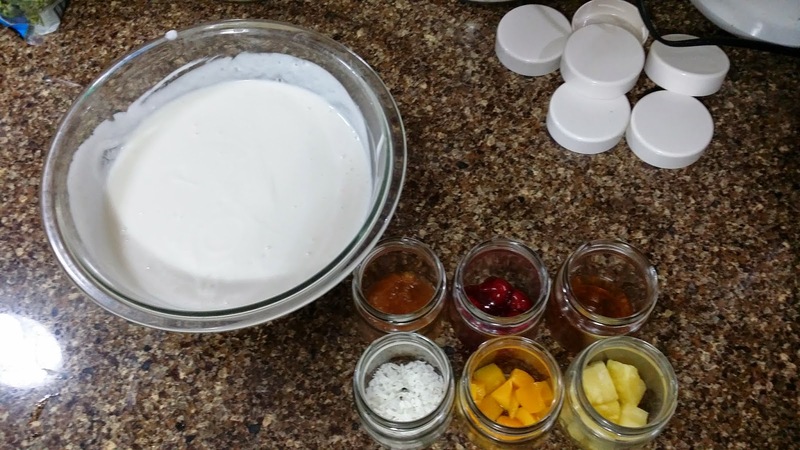 Mix together the remaining cornstarch and water in a cup until smooth. 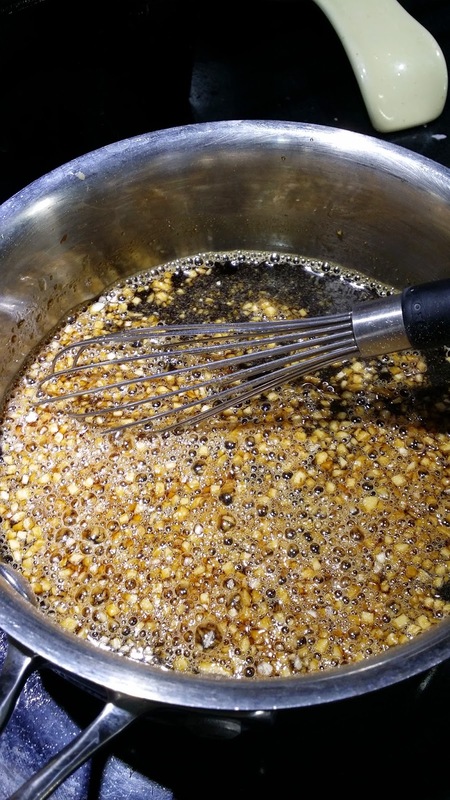 Whisk into the orange sauce. 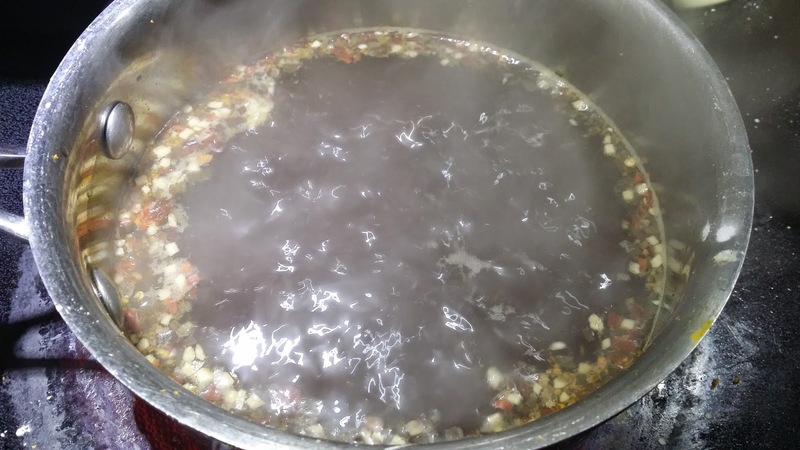 Boil until thickened then add back the chicken. Heat through. Serve over rice. When I first started dating my husband (over a decade ago), I would frequently have dinner at his parents house with him. His mother made this dish on more than one occasion and it quickly became a favorite of mine. She calls it "Dolly Parton" because she remembers reading in a catalog years ago that Dolly Parton loves this recipe. 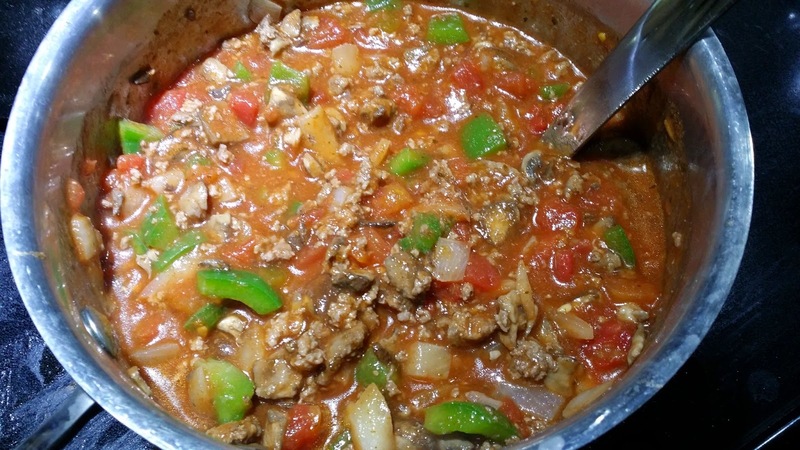 This makes a great freezer meal. 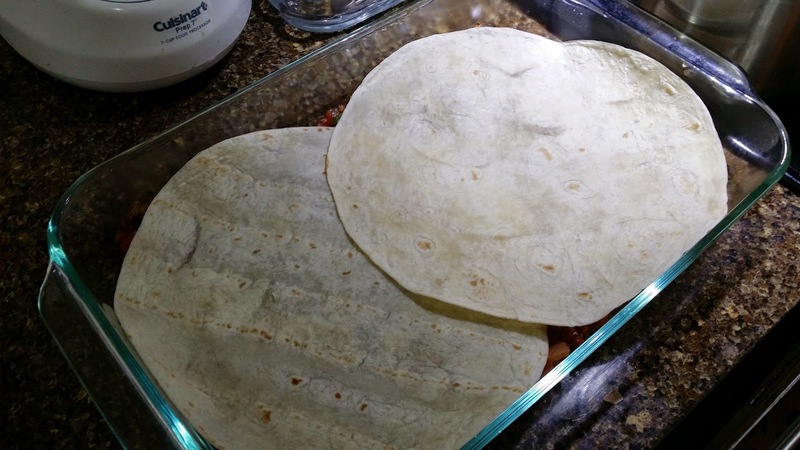 Just line your pan with tinfoil and then saran wrap. 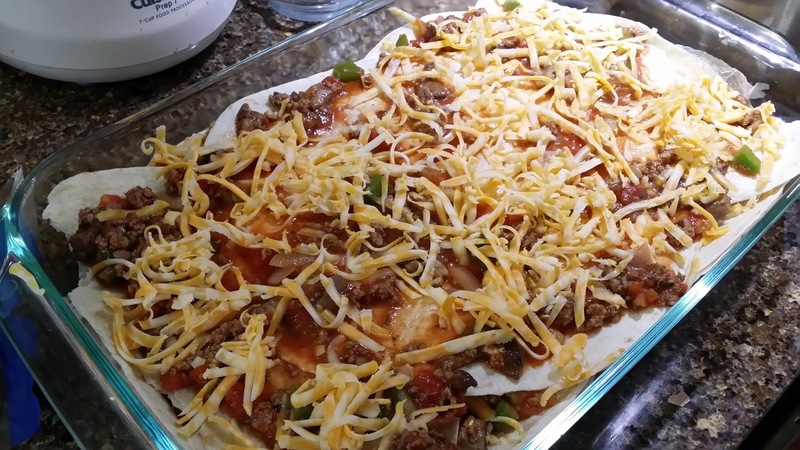 Assemble the Mexican Lasagna like normal but instead of baking it, freeze it! 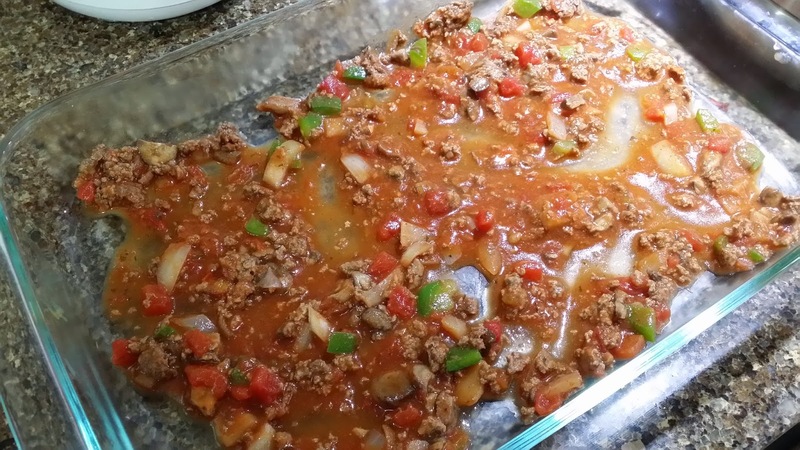 To reheat, put the unwrapped frozen lasagna back into the pan you froze it in, and let thaw in the fridge. 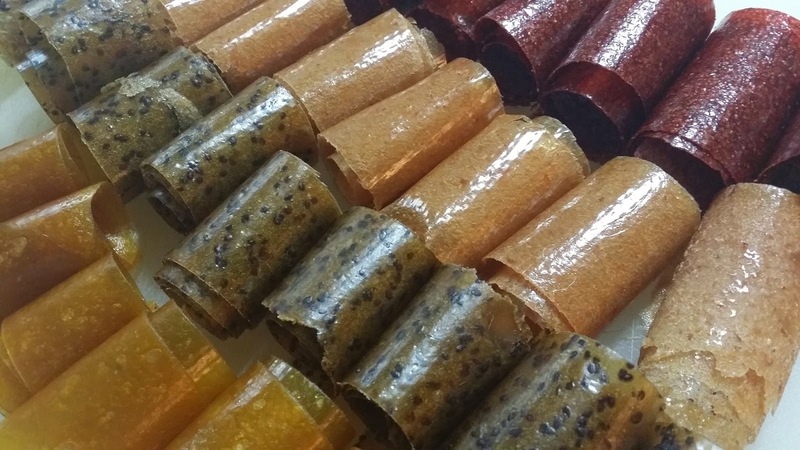 Once thawed, bake as normal. 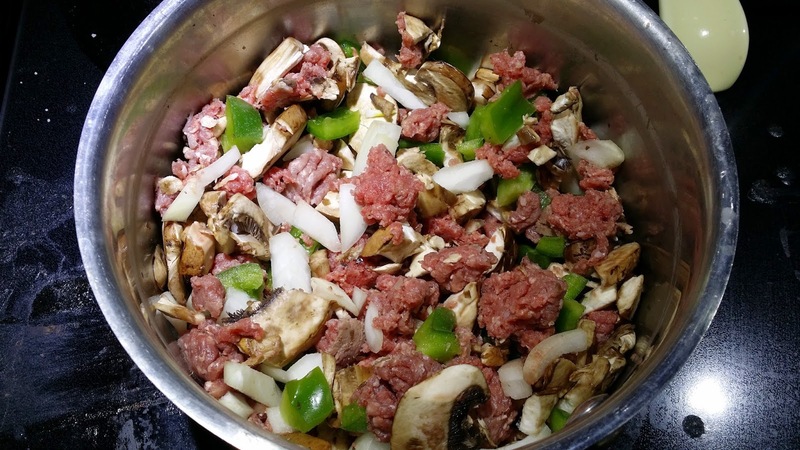 Cook the beef, mushrooms, bell pepper, and onion together until meat is browned. 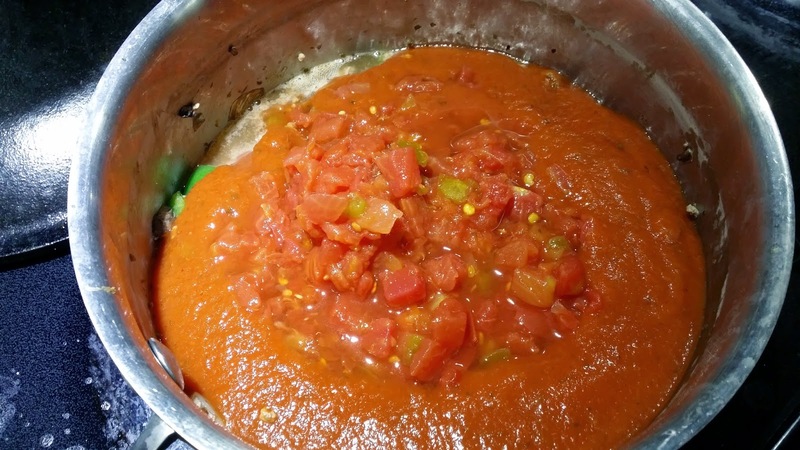 Add the spaghetti sauce and rotel. Warm through. 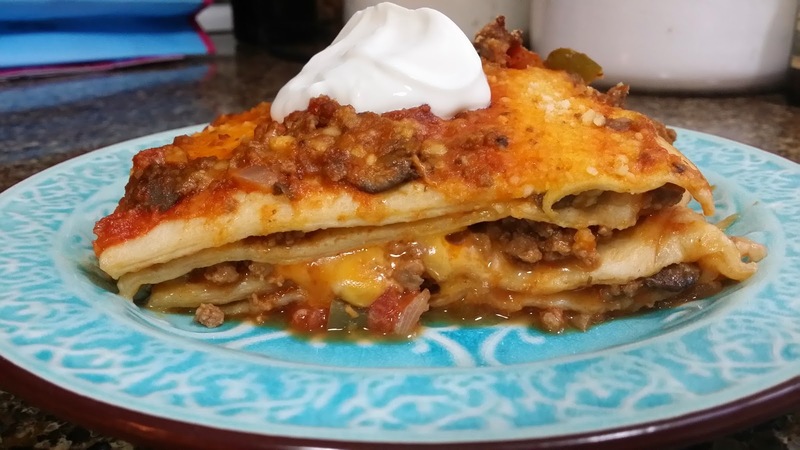 In a baking dish, layer sauce, tortillas, and cheese. Finish with sauce and cheese. Bake at 350 degrees for 45 minutes. Serve with sour cream. Every few weeks, we have to go through our marker box to rid it of dry markers. 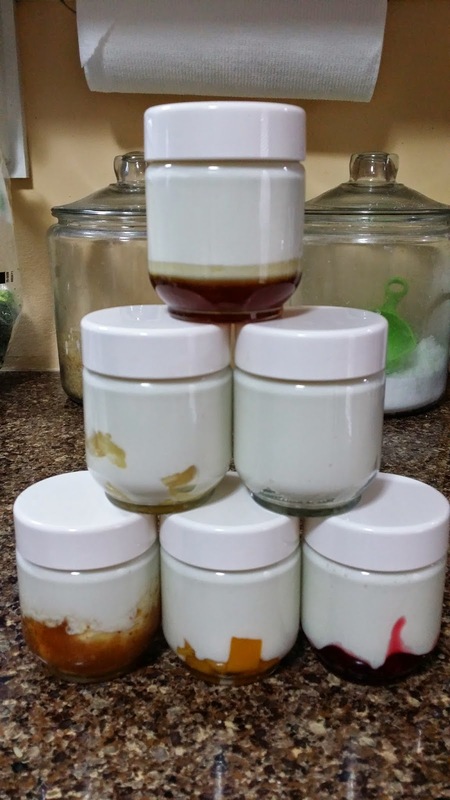 But we don't throw them away now, thanks to THIS post from Happy Hooligans! Pull the dry marker tips out with some pliers (and the ink dispenser inside the barrel of the marker if you can manage it- some are too difficult to bother with). 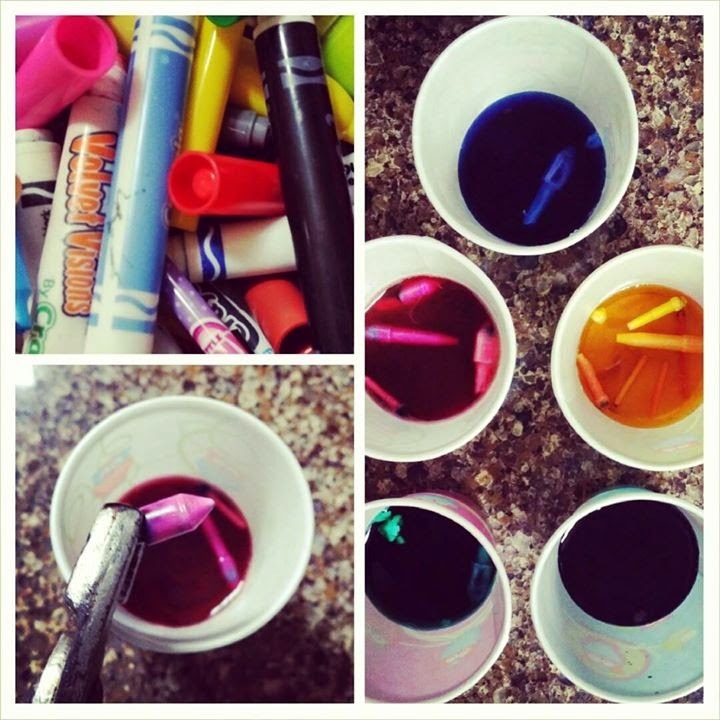 Sort them into cups by color (red/pink, yellow/orange, etc). 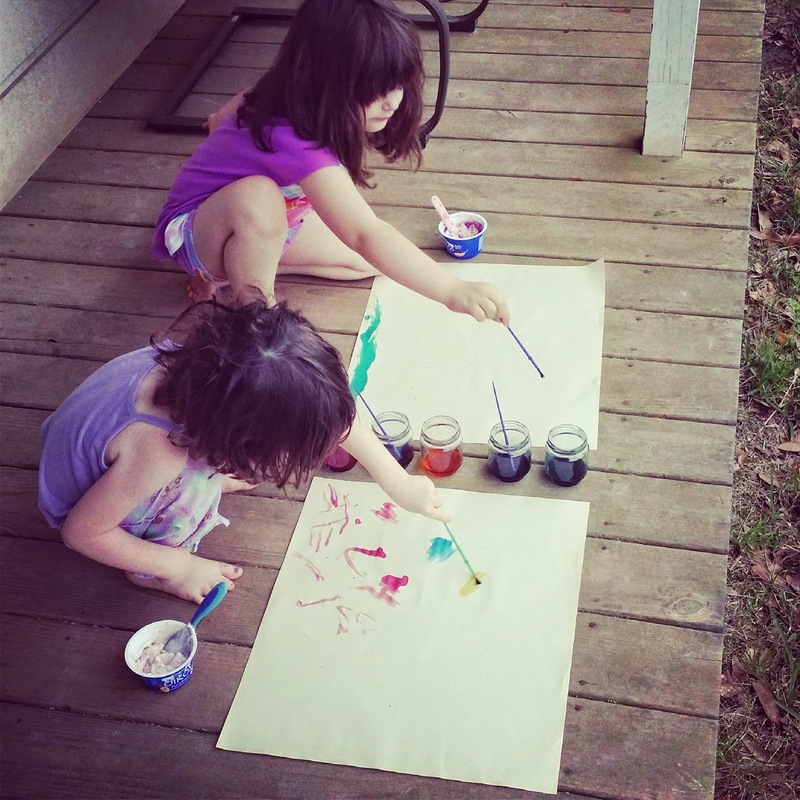 Add a little water and let them soak overnight and you've got watercolor paint! 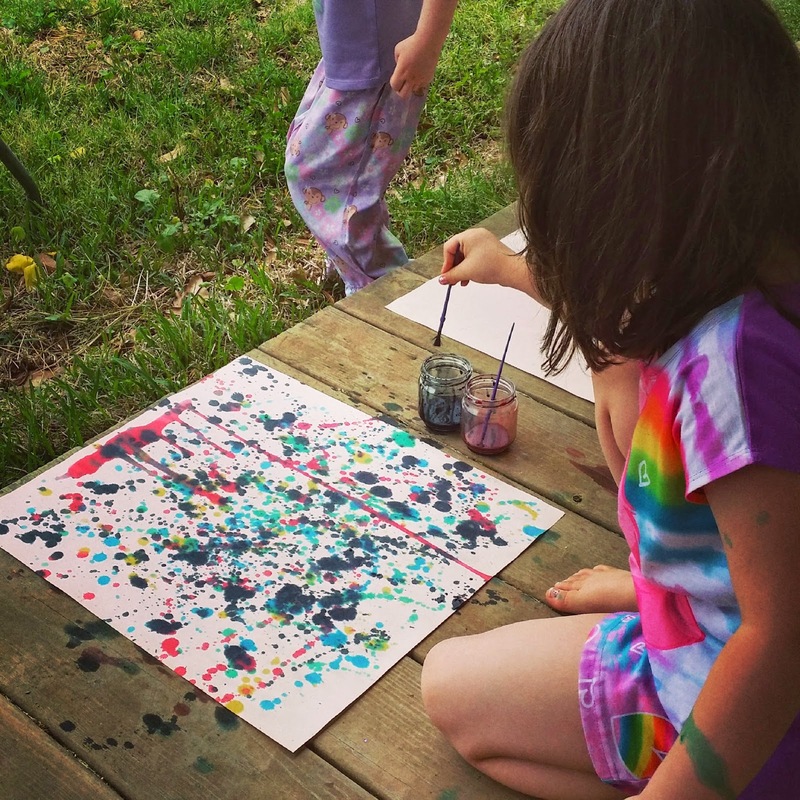 A great springtime craft for kids of all ages! Poke a whole in the bottom of a paper cup, pull some ribbon through, knot the ends together on the inside. Then have the kids spread peanut butter all over the cup and roll it in bird seed (we used sunflower seed kernels). 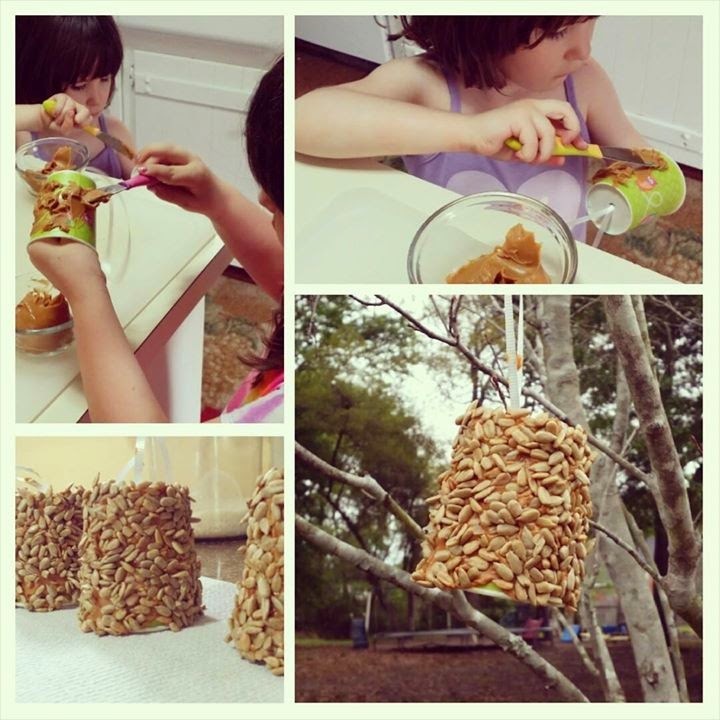 Hang in trees and watch the birds enjoy their snack!